Woodbine Equipment & Supply offers repairs and routine maintenance for all equipment that we sell. We keep lawn and garden equipment for our customers in top running condition using quality parts and qualified technicians. 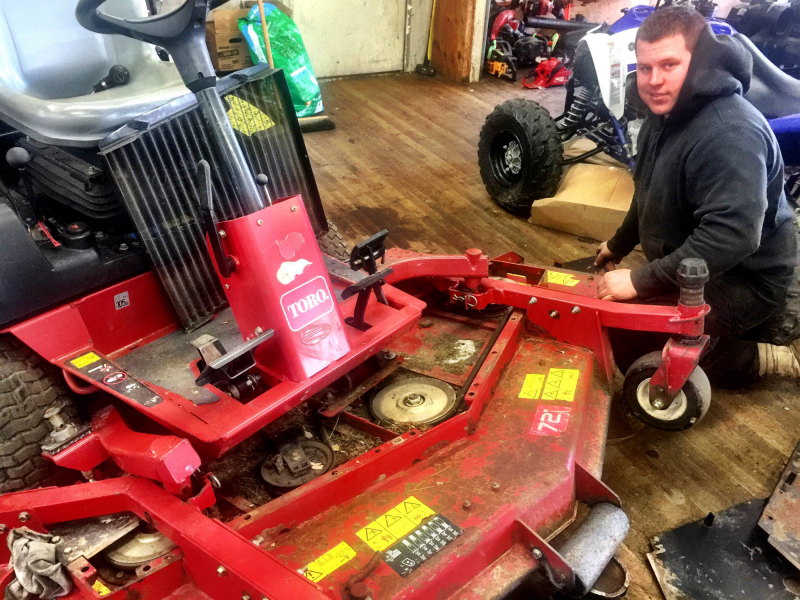 We provide power equipment and lawn mower repair in Frederick, Mt. Airy, Sykesville, Eldersburg, Marriottsville, Columbia, Ellicott City & Damascus MD.